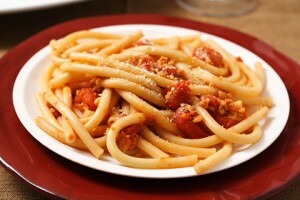 One of Rome's most famous pastries, is prepared with tomato sauce, the cheese and the bacon. 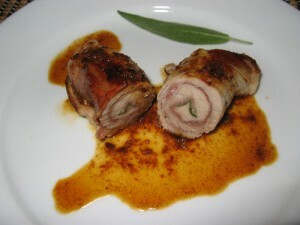 A delight for the palate: slices of veal cooked with butter and white wine, inside with sage and prosciutto. 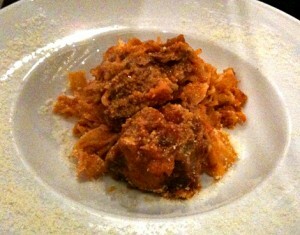 Can not miss the pecorino romano and mint in this typical Roman dish. 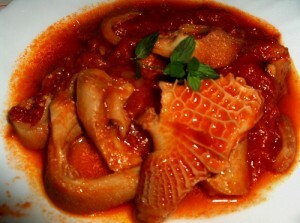 Oxtail stew, usually accompanied by a garnish of vegetables. 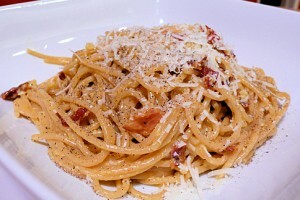 In the restaurants of downtown Rome can not miss this pasta, famous throughout Italy: guanciale, cheese and eggs are a delightful mix! 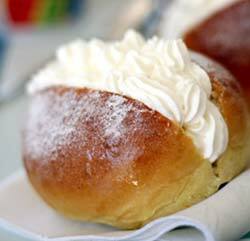 Typical sweet Lazio, maritozzi is a soft bread stuffed in various ways. The name comes from”custom to offer it to future brides: nicknamed their donors maritozzi, and from there the name of the sweet. 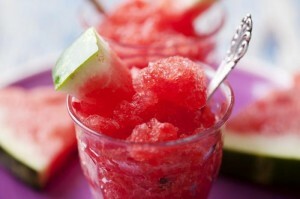 Food refreshing, and similar to the granita, is made with ice crumbs combined with various syrups.